Find the right tour for you through Phortse. We've got 25 tours going to Phortse, starting from just 11 days in length, and the longest tour is 26 days. The most popular month to go is October, which has the most number of tour departures. 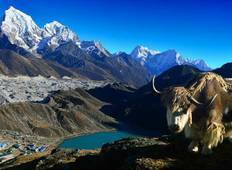 "Everest Base Camp & Gokyo trek̎ Wonderful experience throughout. 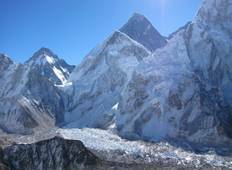 Look no further..."
"It was a worthy 26 days long trip to EverestCamp. Little bit unsure about the service..."